It isn’t Italy, but Florence, Montana does have a good Italian restaurant. Florence is a bedroom community of Missoula. The community lies twenty miles south of Missoula in Ravalli County in the scenic Bitterroot Valley. The town is nestled between the feet of the Bitterroot and Sapphire Mountain Ranges. The Bitterroot River flows north through the valley just east of the town and US Highway 93, which was widened and improved to five lanes around the turn of the century. The Florence postal code includes a population of some 6,000 while the township itself has close to 800. The population of the area is predominantly white (95%+). Florence has its own school district serving kindergarten through 12th grade. Average household income in the Florence area is relatively high for Montana at $70,000 annually. 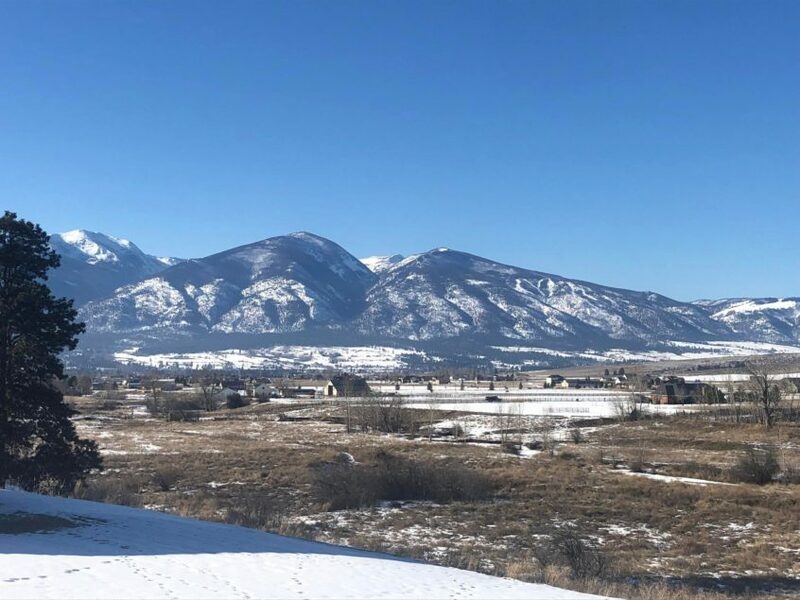 Professionals who desire to live in an area where there are fewer zoning restrictions and room for ranchette-type properties are able to live here and commute to Missoula for work and shopping. There are no Southern Baptist churches in the Florence area. There are three Baptist churches and a Four-Square congregation, which all together are engaging about 10% of the area population weekly. The Florence community exudes an up-and-coming aura. The community is building a sense of pride and identity as it grows and changes. Businesses and services continue to emerge in the area as more and more residents desire to avoid the commute to Missoula. As in most smaller towns, the school district is the community focus and much community activity revolves around it and its extra-curricular activities. 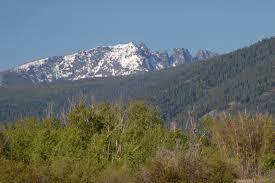 The area possesses a wealth of outdoor recreational opportunities and people tend to focus their lives on these. The area still has a rural feel, but the desired conveniences of suburban living are emerging. The township area is dominated by longer-term residents and has a more blue-collar feel, while the outlying areas tend to have larger homes, acreages, and either small ranches or ranchette-type residences. Young families and retirees abound in the area. The cost of real estate in the area is high for Montana, but not as high as Missoula or Bozeman. Homes are serviced by wells and septic systems. The community has a grocery store, a hardware store, a large gas station/convenience store, local bank, plus multiple small businesses, including restaurants, real estate, medical and dental services. A few years ago, the community pressured Town Pump away from opening a casino in their local travel stop. Florence is a community that could certainly benefit from a church start. If a Florence resident is involved in a church, more than likely, they are driving out of their own community and into Missoula. 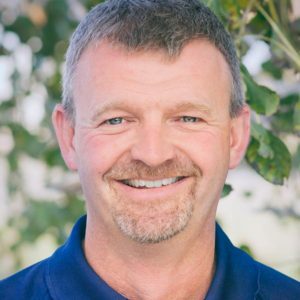 William Johnson is the Church Planting team leader of the Montana Southern Baptist Convention.